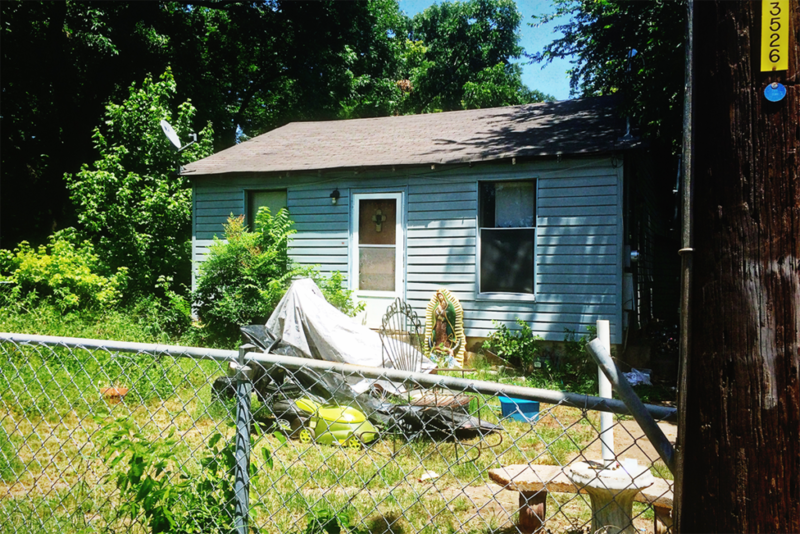 The Still Water Foundation has generously awarded Casa Marianella $40,000 to renovate a house recently purchased to provide shelter for 2 parent families. Still Water exclusively supports charitable, religious, scientific and educational organizations primarily based in Central Texas. The Foundation focuses on the Arts, Environment, Education and Spirituality. 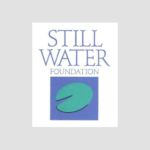 Still Water receives applications by invitation only and they have been a long term supporter of Casa, helping us buy and renovate shelter houses. The house for 2 parent families has been gutted and the clean up is underway. The property has a large yard with beautiful trees. Workers are currently cleaning a massive volume of trash and brush away. 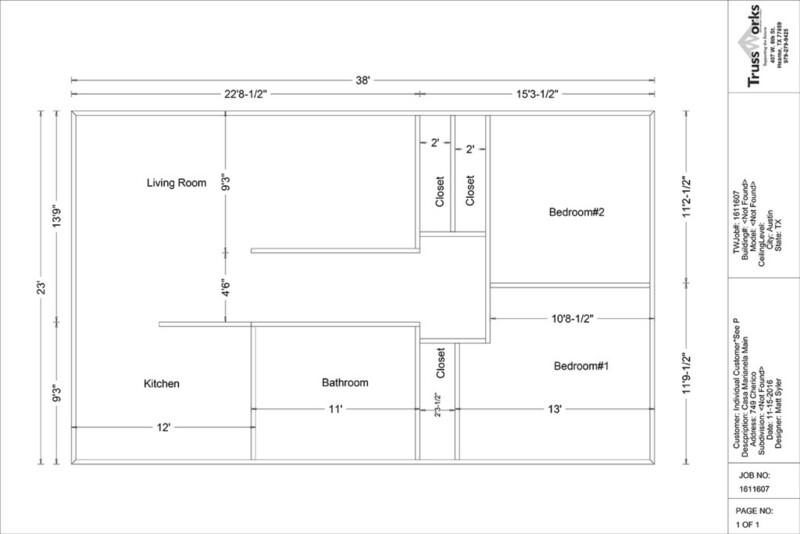 An electrician will be rewiring the house and then an HVAC person will come install air conditioning and heat units. A plumber will also be updating all of the plumbing. Casa has applied for a second grant that will provide $50,000 for the carpentry, flooring, fixtures, furniture, paint and other renovations. That application is currently under review and we will hear back soon. This funder has awarded grants to Casa in the past and we are hopeful for their continued support. We are so thankful for the faithful support of The Still Water Foundation, other foundations and every individual who volunteers and contributes to Casa’s mission to provide safety and acceptance to our residents.